Rodger is responsible for the Province’s business licencing operations for regulated industries including collection agencies, payday lenders, mortgage brokers and direct sellers. Issuance, renewal, inspection and enforcement all come under his purview. 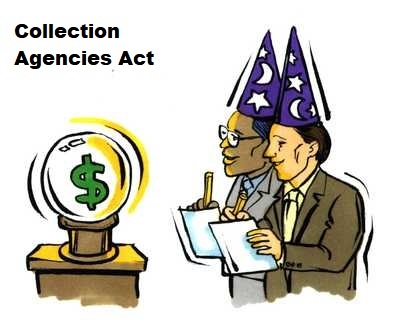 In 2016, Rodger was appointed Registrar of the Collection Agencies Act. 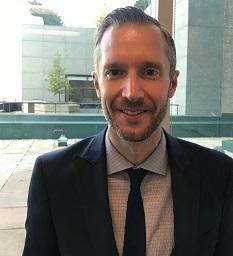 Rodger holds a Bachelor of Arts from Mount Allison University (2003), a Master’s in Public Administration from Dalhousie (2006) and is currently completing a Master’s Certificate in Workplace Innovation at Royal Roads University. Rodger lives in Dartmouth with his wife and two young children and enjoys playing squash and biking to work year-round. 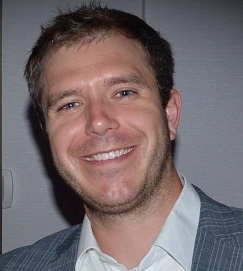 Trevor oversees the Ministry’s consumer protection programs. His duties and powers include regulatory decision making, enforcement of legislative contraventions under Alberta’s Consumer Protection Act, administering licensing and registration requirements for regulated areas of the province’s marketplace, modernizing the existing, and developing new, consumer protection legislation and delivering consumer education programs to the public and to businesses. Trevor also directs the activities of Service Alberta’s delegated regulatory boards in the real estate, automotive and funeral services sectors. And, he has been involved in several high-profile initiatives including the implementation of a ban on door to door energy sales, the development of a Consumer Bill of Rights and the modernization of Alberta’s condominium property legislation. Also of interest to our members, is Trevor’s role in the automotive and high cost credit industries.